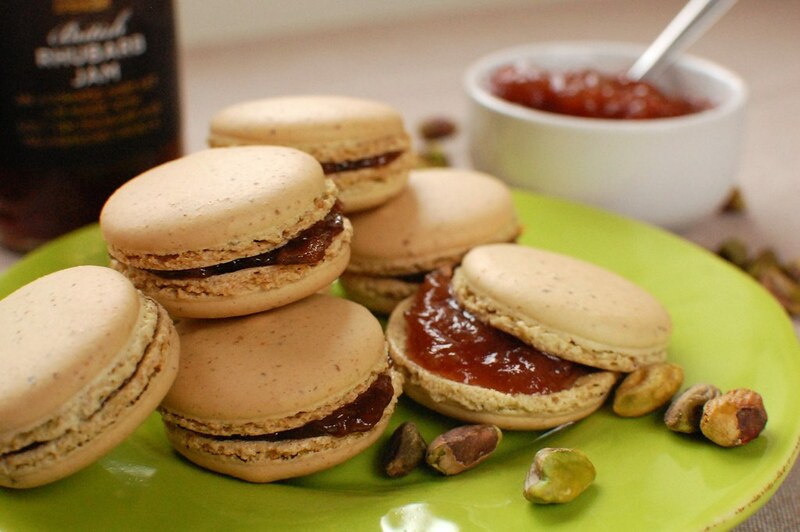 In any event, these macarons were damn tasty. 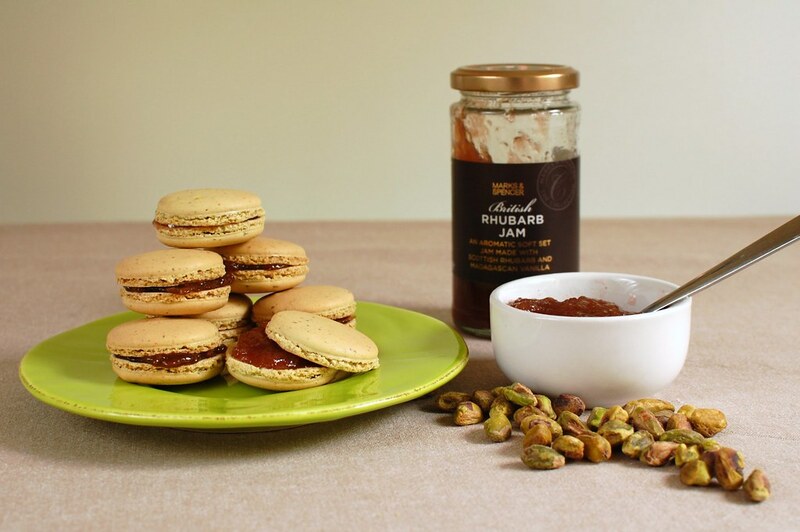 Marks & Spencer's rhubarb jam is a new product for 2011 and I am on my second jar. This is testament to how good it is, considering that the other jams in my fridge are all two thirds full and about six months old. It's really good for baking but also, put on a bit of toasted brioche. Lots more baking coming up this month. Myself and Lucy from Vanilla Frost are going to be at the Market Club on Sunday 17 July, selling cakes and brownies. Market Club is run by a friend of Lucy's and sounds positively eclectic. 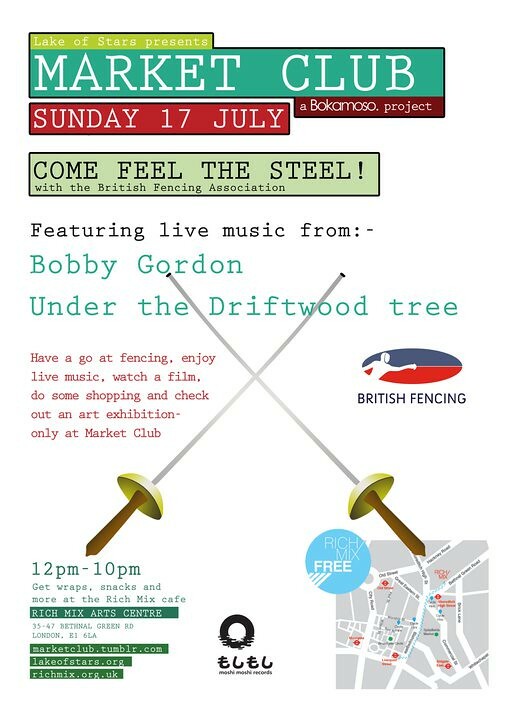 There is going to be fencing (as in sword fights, not selling stolen goods), table football, live music, DJ sets, cake, films and loads of other stuff by the looks of it. We'll be selling our wares from midday, so do pop along if you're in the vicinity and say hello. I might even take you on in a sword fight if you slap my face with a glove.